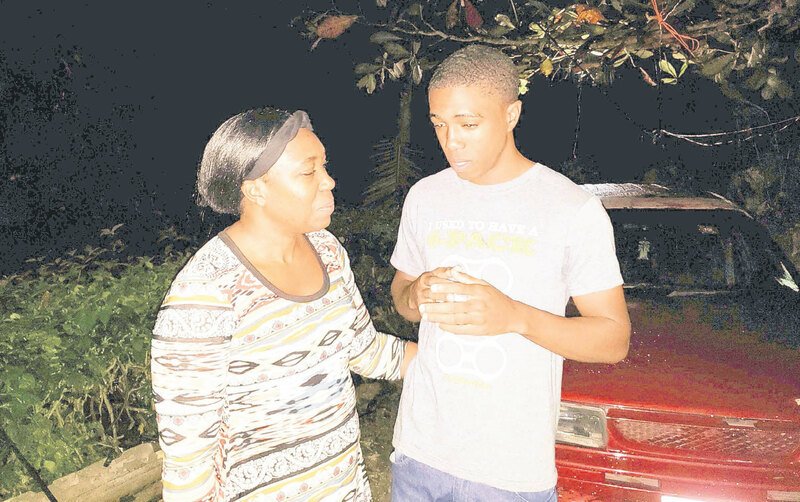 Reeling from the shock of seeing his sister dead, Jovaughnie could not deal with the reality of the situation as he relayed the news to his mother. 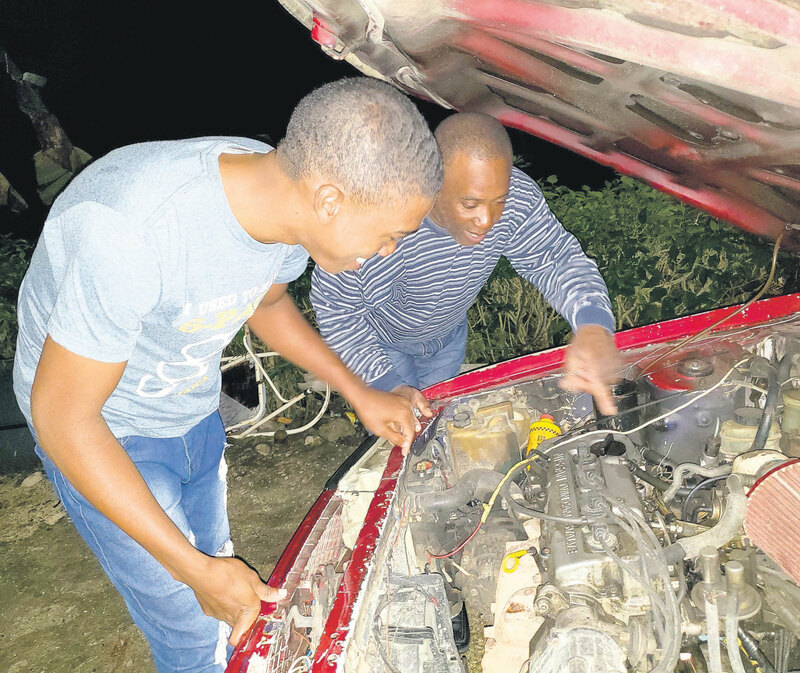 “I came to the scene after him and he came to me and said, ‘Mommy, Kadijah is over there sleeping.’ We were all traumatised, and I think that was his way of looking at the situation at the time,” disclosed Mrs Cynthia Saunders, Jovaughnie’s mother. The family then had to endure the additional pain of sitting next to Kadijah’s body until the police arrived. For Jovaughnie, the moment was surreal and he had challenges processing what would make someone commit such a heinous crime. After getting little to no rest that night, he got up the following day and started typing everything on his laptop. “I listened to all the stories people were saying, as well as how I understood things. I wrote for hours. I guess it was my way of grieving,” Jovaughnie declared. He was also resolute not to allow the murderous act to stain his mind as he held closely the fond memories he had of his sister. “He and her were very close; sometimes he used to run through the house with her on his back and I would say, ‘Jovaughnie stop running so fast with your sister,’ but she loved it,” revealed Cynthia. By the Friday, Jovaughnie felt ready to return to school, despite suffering from a broken heart. “It was hard for me to judge if he really understood what had happened, because he was at school functioning at a very high level,” stated his teacher, Shakera Hanson-Powell. Jovaughnie is quick to say he’s not the brightest student; however, he is very determined to learn, and is also competitive. This started during his last year of primary school at Newworks Infant and Primary School, where his teacher Mr Hewitt challenged him to be a better student. “Everything started with integrated science. My teacher would start giving tests often and it became a big competition to see who came first; because I hated losing, I would always make sure I was up there,” revealed Jovaughnie. He took this same attitude to high school, but it was not fully manifested until second form. “I was very immature in first form, but the following year I started taking notice of my report card. I realised I was in the top 10, but these two girls kept beating me. I was determined to get the number-one spot,” he claimed. The internal drive began to bear fruits, as his teachers took notice of his performance and kept motivating him to do better. “He has always been doing well, and he is not the type of student who gives excuses. A part of me is startled by his strength, knowing the ordeal he has experienced, because he has never handed in a late assignment nor ask for time off,” revealed Mrs Hanson-Powell. 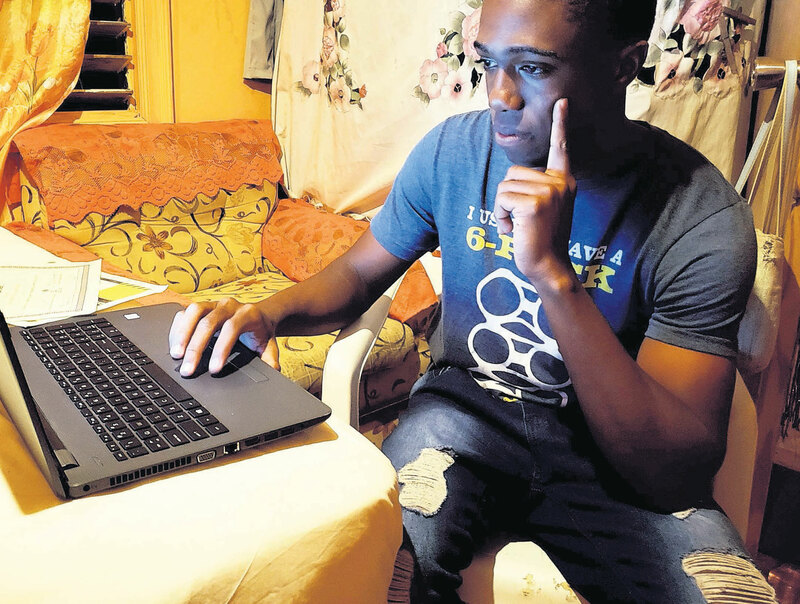 Saunders is using the ordeal to help channel his strength in preparing for his Caribbean Secondary Education Certificate exams, which he will be sitting in May. Once he has completed this, he plans to join the army as well as further his education. Once he has finished his educational pursuits, he hopes to build something in memory of his slain sister.